STD Testing (or STD Profile) is set of tests which is done to check for various types of STDs (sexually transmitted diseases). These diseases, if not found at the right stages, can be fatal. Which common STDs should we check for? There are other sexually transmitted diseases like trichomoniasis, HPV, bacterial vaginosis, scabies, PID, MPC, LGC etc. It is the time for monsoons. If you’re a rainy season person then you might be looking forward to tucking in with a hot cuppa while in bed as it thunders and storms outside or going for a long walk with the drizzle for company. But this change of weather brings with it a lot of cause for concern. But before you slip into your rain wear and pick the next hike in the mountains, watch out for a few things. 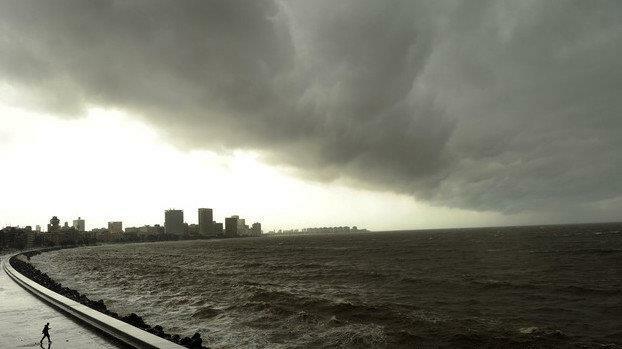 The monsoon looks like a fun season, but it brings with it the danger of a lot of diseases and health effects. There is a higher risk of allergies and infections and the spread of water-borne diseases is much higher. Also, since there is minimum sunlight, bacteria and viruses thrive in this weather, attacking our immune system. The excitement that Prime Minister Narendra Modi’s participation brought about in creating two Guinness Book World Records for India, one for largest number of people practicing Yoga simultaneously and the largest number of people of different nationalities coming together to perform the exercise, has turned attention back to India’s ancient form of training of the mind and the body. International Yoga Day was declared by the United Nations of June 21, with close to 36,000 people performed asanas with the prime minister. If you read the reports or saw the coverage and felt like pulling out your yoga pants or checking the price of a yoga mat online, let’s take a moment to understand this effective form of exercise. Deemed as one of the more balanced training vitalizing the spiritual, religious, physical and mental condition of the body. It may not be taken lightly. So before we jump onto the bandwagon, let us look at what we know about yoga, and the more important do’s and don’t’s. Drink lots of water daily: If you’re not in the habit of hydrating yourself, make one of out it now. Yoga looks like it’s a breeze, but regulars will tell you how taxing asanas can be. You need plenty of water to avoid cramping and exhaustion. Invest in a Yoga mat: If you plan to take Yoga seriously, buy a mat. The thickness and size will save you back pain. Never practise on the floor directly. If you don’t have a mat, carry a light mattress, sheet or perform on carpeted floor. Be an early bird: Join an early morning batch or wake up an hour earlier to your schedule to do Yoga. The benefits of waking up early to an hour of Yoga are endless. It is a healthy start to the day when your mind is at its most peaceful and calm state. Perfect for Yoga. Breathe: Yoga helps you breathe better. Throughout the exercise, breathe through your nose. Make it a habit, and it will help you breathe easy otherwise as well. Beginners, join a class: For people who have not practised Yoga before, it is advised to join a class or hire a trainer. Yoga is more complicated than it looks, and maintaining the right poster, stretching the correct limbs and not overdoing it is of extreme importance. Food woes: Never practice on a full stomach. Yoga must be performed on an empty to light stomach. Women, pay attention to your cycle: Skip the class when you’re on your menstrual cycle. Pregnant women should also keep away from Yoga. 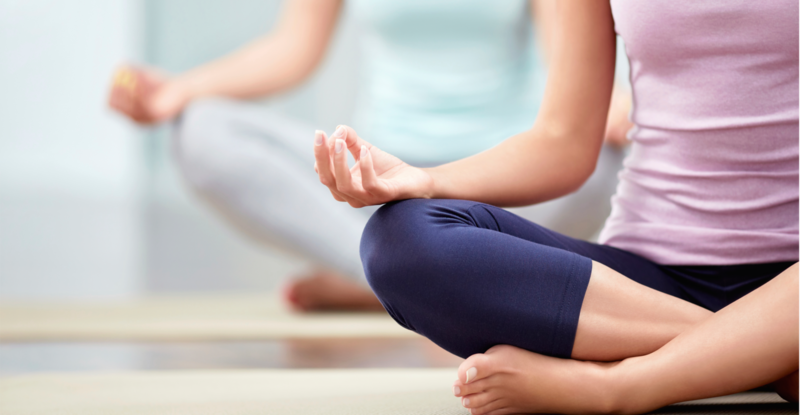 Patients stay away: If you’ve just been through a surgery or an accident, consult a physician before you resume Yoga. Your body may not be in the right state to start stretching yet, and you may end up doing more harm than good. Take thirty: Wait for twenty minutes to half an hour before you eat or drink anything. Your body has been through an intense workout. Give it time to cool off. Do what you can: If you’re a beginner, take it easy. If you can’t strike a particularly tricky asana, try it later but don’t push yourself too hard. You’ll end up pulling a muscle instead. If something hurts, stop. It is your body telling you that it can’t take it. Keep calm and carry on: You’re not going to see results in one or two sessions. But continue for a few weeks and you’ll start feeling the difference. If the first few classes bore you out, (yes, it’s a slow exercise and there’s no music) stick it out. You’ll not regret it. 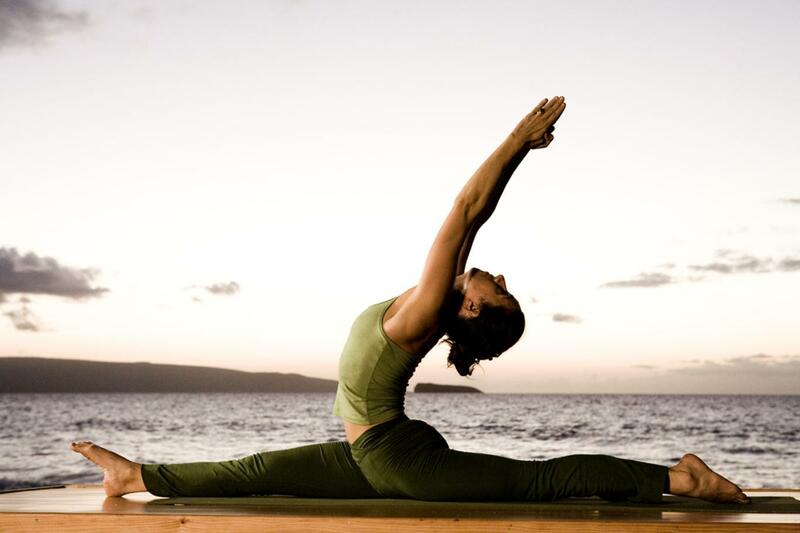 Under the practised care of an expert, Yoga will elevate your exercise experience. So if you’re a beginner, an expert or just interested to give it a shot, there’s no better time than now. The world is, literally at its feet. So take a deep breath and begin. Diet fads are increasingly becoming common not only abroad but also in the urban portion of India. Such diets do not make you urbane; don’t just blindly follow a bunch a faddists moving towards a pit. 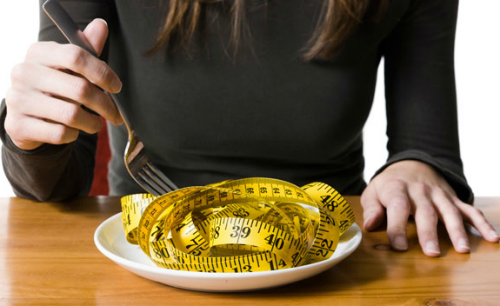 Celebrity diets and other popular diets such as raw food diet and HCG diet, ear stapling and tapeworm diet to name some extreme regimens, are causing havoc in the reel real life. Do these diets suit non-high profile bodies? Should we imitate what the million-dollar earning celebs eat, drink, and sleep? You know the answer…don’t you? If you’ve been battling with insomnia for years and popping sleeping pills and drinking warm tea has done little to help it, a new study published by the American medical journal, Annals of Internal Medicine, has led to a possible groundbreaking discovery for people with chronic insomnia. The study has proved that the technique called cognitive behavioral therapy, which had until now found cures for mental illness, depression, mood alteration, substance abuse among other things, is effective in treatment of patients fighting insomnia. So what is cognitive behavioral therapy? A form of psychotherapy, it aims to solve mental health issues by changing the patterns of how we think and behave. So unhelpful and harmful thoughts are purposely pushed out of your mind and replaced with more productive attitudes and actions. It is a combination of cognitive technique (focusing on how we think) and behavioral technique (how we execute our thoughts). So instead of approaching the issue like a regular therapist, a cognitive behavioral therapist tries to access the causes and effects of internal and external situations like the environment and surrounding of the individual. The recent study throws light on cognitive behavioral therapy for insomnia, or CBT-i, that tweaks the thinking pattern of an insomniac to tune him into a healthier sleeping routine. “While this therapy can’t “cure” insomnia, it does give you the tools to better manage it,” quotes the Harvard Medical journal. The same story explains the trial for CBTi that was carried out in the United States recently. Researchers combined data from 20 different trials of CBT-i involving more than 1,100 people with chronic insomnia. People treated with CBT-i fell asleep almost 20 minutes faster and spent 30 fewer minutes awake during the night compared with people who didn’t undergo CBT-i. Why would people opt for CBTi? Though not many medical practitioners may not be fluent in the technique yet, the reasons to check out CBTi are many. The first of which being the existing available option to battle insomnia may not be enough or might prove unhealthy. We all know that sleeping pills have side-effects and people are often forced to push the limits of their prescription because it is three am, and they are still wide awake staring at their ceiling fans. Moreover, if pills may make you feel sluggish and tired, you’ll be left with much lesser energy the next day. CBTi has been recommended for such patients precisely, and has worked successfully. Though a common remedy for sleeplessness, this is one of the first things that are recommended for CBTi as well. A journal of the hours you spent awake, and the time you caught those precious winks must be entered faithfully into your diary. This will help you map the sleeping pattern. 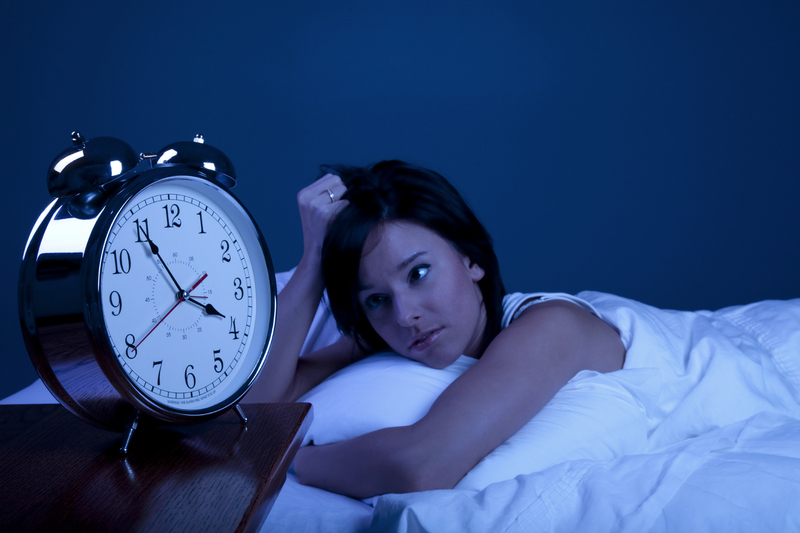 Regular sessions with your therapist will help you realise the possible reasons for sleep deprivation. If any underlying traces of mental uneasiness are detected, then they are worked on in these sessions. Therapists suggest that any time you’re not asleep in bed, instead of tossing and turning and waiting to fall asleep, you should promptly get out of bed. One must condition the mind to think that the bed is the space where you can go for a deep sleep. If you take naps during the day, insist on an extra shot of coffee in your daily cappuccino or wake up late and party hard at night, while you battle with insomnia, these activities need to take a back seat. As you work through your day, look forward to a good night’s sleep, and let it be on your mind. While the study applies more recently America, the practice of CBTi may not be far from India either. Though few medical practitioners may be aware of this technique, it is perhaps a good idea to ask your doctor about it in the next visit. If you wish you give it a shot by yourself, websites and apps such as SHUTi (Sleep Healthy Using The Internet) is a good option. Once you sign up online, you try their web course for sleep therapy, and if it works for you, head to the behavioral therapists office for the real thing.